LANSING, Mich. — State Sen. Ken Horn continued his Hometown Tours series with a stop in Blumfield Township Friday for an inside look at Michigan’s sugar industry. Owner Gary Reif and Horn met in one of the many fields owned by Reif Farms and started the tour by introducing Horn to the various equipment that would be used during the harvest. After a brief introduction to the harvesting methods and equipment, the operation moved into full swing. Horn boarded the harvester and they were off. As the harvester moves through the field, the built-in holding area fills up with beets. Tractors with large trailers then pull alongside the harvester and the beets are unloaded into the trailers. The tractors then drive the trailers full of beets over to the line of semi-trucks waiting for a load. Once the semis are loaded, they make their way to Michigan Sugar Company’s scales to unload and receive a voucher based on the weight of the load. Once they arrived at the scales and Reif was able to unload the harvested beets, scale manager Dave Ganton gave Horn a brief tour and explanation of the process they use to organize, store and ship the beets to the various factories in the region. Horn even had the opportunity to run some of the unloading equipment as other farmers dropped off their harvest. Blumfield Township completes the sixth stop on Horn’s Hometown Tours series. 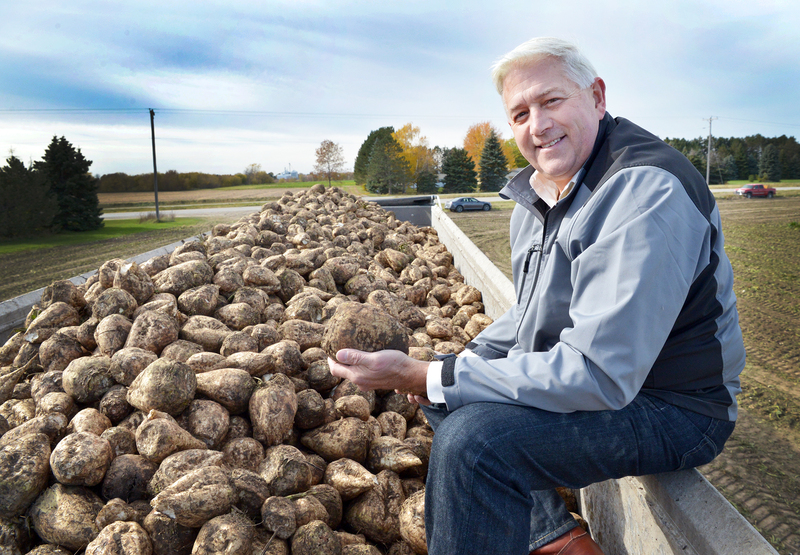 PHOTO 1 CAPTION: State Sen. Ken Horn, R-Frankenmuth, poses for a picture in the back of a semi loaded with sugar beets. 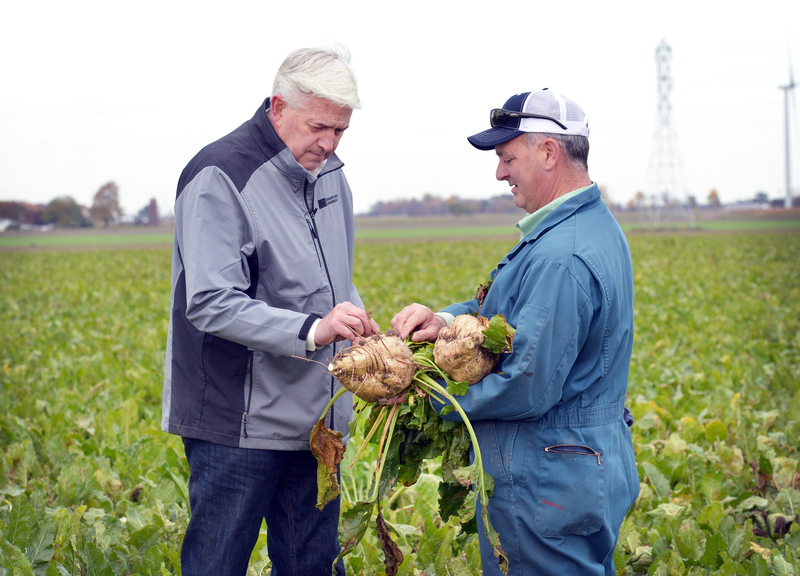 PHOTO 2 CAPTION: State Sen. Ken Horn, R-Frankenmuth, stands with Gary Reif, owner of Reif Farms, as Reif gives him a lesson on the anatomy of a sugar beet. 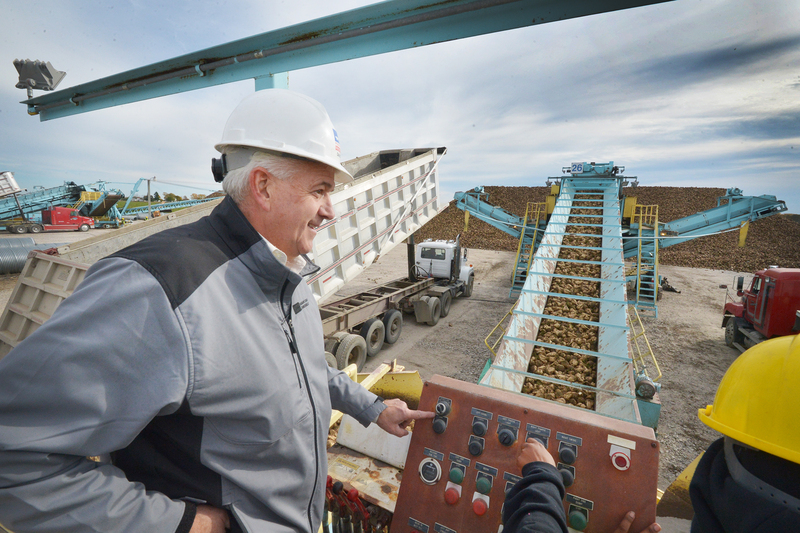 PHOTO 3 CAPTION: State Sen. Ken Horn, R-Frankenmuth, unloads the day’s harvest at Michigan Sugar Company’s Blumfield scale.